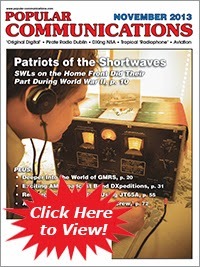 Shortwave Listening • Scanning • AM & FM • Radio History . The number of November and December 2013 you can download free. 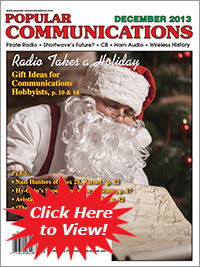 Click on the cover to download the PDF. Il numero di Novembre e Dicembre 2013 si può scaricare gratis. Cliccare sulla copertina per scaricare il PDF.